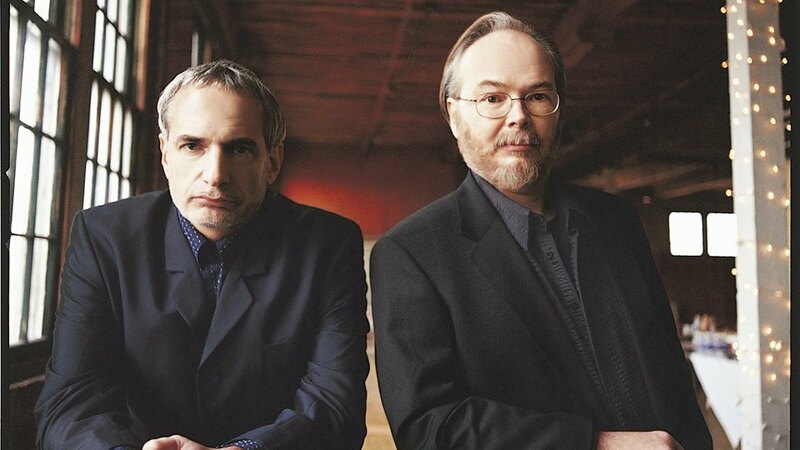 The estate of the late Steely Dan cofounder Walter Becker has filed a motion to dismiss a November 2017 lawsuit brought by singer Donald Fagen over the rights to control the brand in the aftermath of the guitarist’s passing last fall from esophageal cancer at the age of 67. They argue that Becker’s death would result in Fagen being the sole stockholder, and therefore, the original buyout agreement has dissolved. They’re motioning to dismiss, leaving the Becker estate to retain 50% ownership of Steely Dan, Inc.
Fagen’s legal team responded by filing an opposition response to the Becker estate in court, calling the Becker estate’s interpretation of the agreement “far-fetched,” while claiming that it is meant to terminate after, not before, Fagen acquires Becker’s shares. 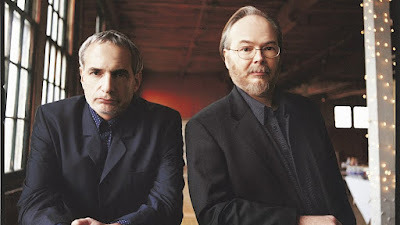 Fagen’s lawyers argue that the Becker estate “already received its fair share of Steely Dan’s revenues based on Becker’s contributions to the band while he was alive”, while noting “It would be unfair for one band member – in this case Fagen – to continue to tour as Steely Dan and do all the work while a deceased band member’s heirs reap half the benefits.” They’re asking the court to overrule the Becker estate’s motion to dismiss the lawsuit. Formed in 1972, Steely Dan went on to sell more than 40 million albums worldwide and were inducted into the Rock And Roll Hall Of Fame in 2001. With Fagen at the helm, Steely Dan will team up with The Doobie Brothers for an extensive 37-date summer tour of North America. Billed as "The Summer of Living Dangerously", the co-headlining trek that will see full sets by both acts will open in Charlotte, NC on May 10, with shows running to mid-July.